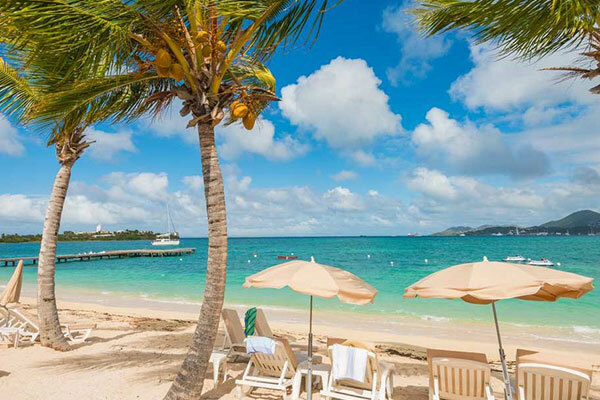 PHILIPSBURG–Members of Parliament (MPs) meet today, Thursday, in a Central Committee meeting on the draft national ordinance to adopt the financial statements of 2013 and 2014, and appointment of the ombudsman. The public meeting will be held in Parliament House starting at 1:00pm. Finance Minister Perry Geerlings will be present for the first two agenda points. 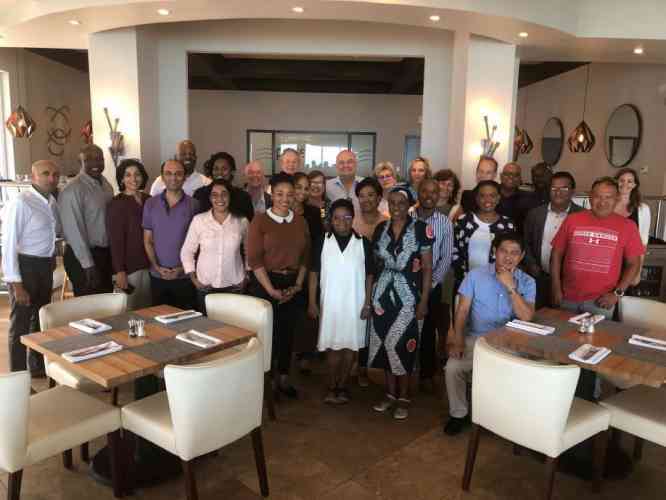 Also, before MPs for discussion are the approval of the delegation and provisions for MPs to attend Statia Day Celebration on November 16, and the advice concerning the proposal to introduce a regulation for Cabinet of the Parliament Chairperson. 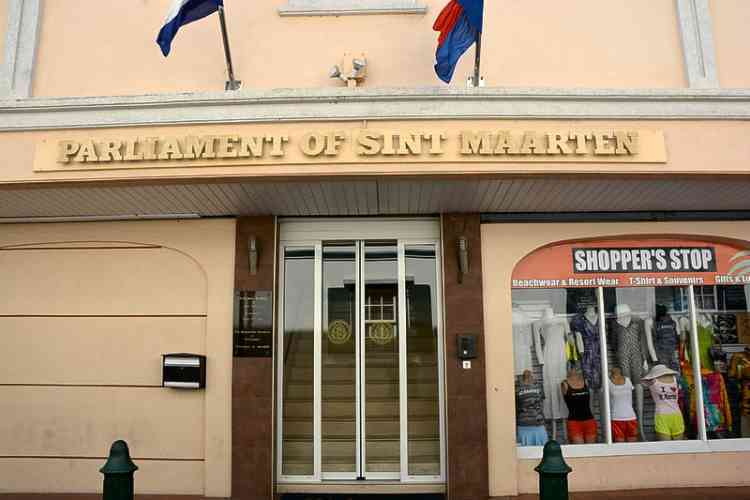 The parliamentary session will be live on St. Maarten Cable TV Channel 120, SXM GOV radio FM 107.9, Pearl Radio FM 98.1, www.sxmparliament.org, www.pearlfmradio.com and Facebook.com/ Parliament of Sint Maarten.